The history and character of Philadelphia's Fairmount Park neighborhood are even more attractive with a modern, energy-efficient cooling solution such as Unico high velocity. It's upsetting to see communities such as Fairmount and Old City fall into neglect and disrepair, but it's like a breath of fresh air watching them come back into their own again. 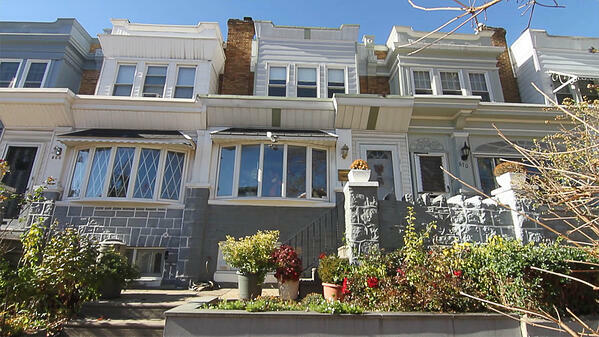 One big factor in reviving classic Philadelphia neighborhoods has been a reinvention of the way the older homes are heated and cooled. ECI Comfort Solutions has been a major part of it for over 20 years. It's not just young, artsy types who have moved into these reawakened neighborhoods. Empty-nesters from the suburbs and young families who want a community feel that's close to the city are also coming around, according to Philadelphia magazine. Unico high-velocity's smaller ductwork can fit nearly anywhere. When cooling and heating systems were initially installed or retrofitted into the brownstones, rowhouses and other classic Philly properties, the 'bigger is better" mentality was on the rise. That affected both the size of the systems and their lack of efficiency. What seemed like a great idea then just doesn't work today. 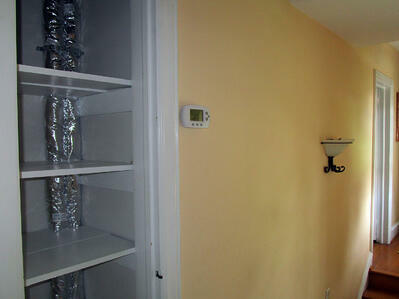 Traditional systems need a lot of space for the units and the ductwork. But in many homes, space is limited. The typical footprint of a classic rowhouse, for example, has little extra square footage to work with. What Unico Mini Tube High-Velocity brought to the table was a smaller system that's less intrusive to install, takes significantly less space, and - most important - works better. That makes an older house a lot more appealing to new buyers and people who might otherwise have thought about moving away. 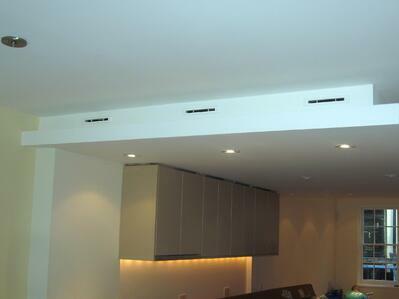 Unobtrusive floor or ceiling vents blend with the interior. For a neighborhood to reinvent itself, it needs features that attract a new market. Modern buyers are discerning, with an eye toward environmentally-friendly solutions that look great, perform better, and make life more comfortable. And when you're working in an older neighborhood with classic architecture, keeping as much of it as possible is also critical. Unico high-velocity systems do all of that and more. There's little or no need to change a home's architecture to install the system. Ceilings aren't lowered, because the air handler and 2-inch ductwork can fit in a space as small as a closet. 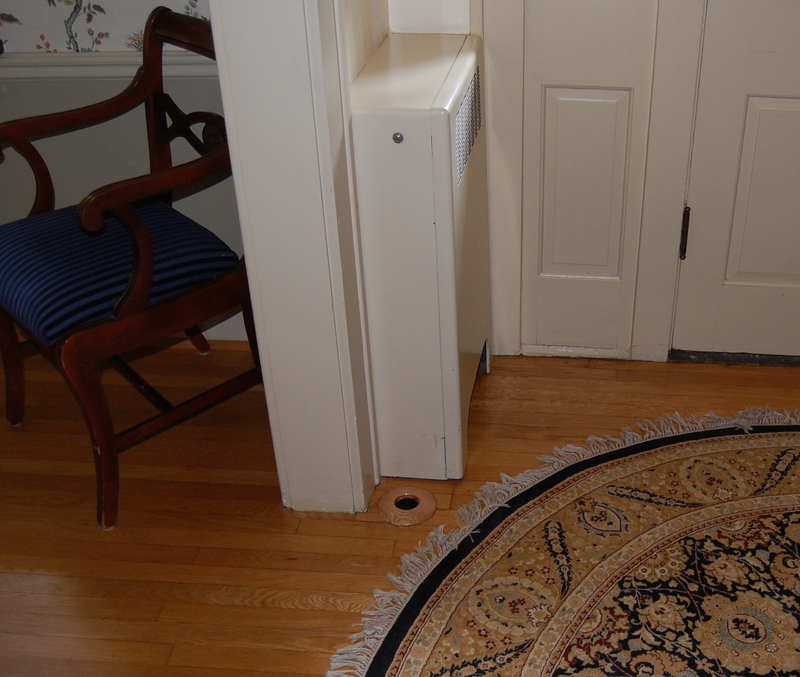 Vents are very small, so walls, ceilings, or floors are freed from obtrusive registers. Unico's slotted outlets are available in all colors and materials. As for efficiency, high-velocity means these homes are more comfortable and have lower energy bills. Hot spots are eliminated, and the unrelenting humidity of summer is reduced by 30 percent over what other systems can do. It takes time for a community to slip into neglect, and it takes time for it to recover again. But fortunately, some of the most beloved and longstanding Philly neighborhoods that fell into decline are back. With Unico high-velocity solutions for these classic properties, homes look truer to their original style but are more comfortable than any other system could make possible. It's no longer a matter of choosing between style and history or modern conveniences. With the restoration of some of Philly's greatest address, it's becoming a win / win situation for everyone. 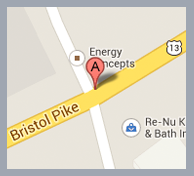 ECI Comfort Solutions can install a Unico high-velocity system in your home, too, even if it's not in a historic part of town. Give us a call at 215-245-3200 for more information on a climate control solution that will exceed your expectations or click the button below to schedule your free consulatation.